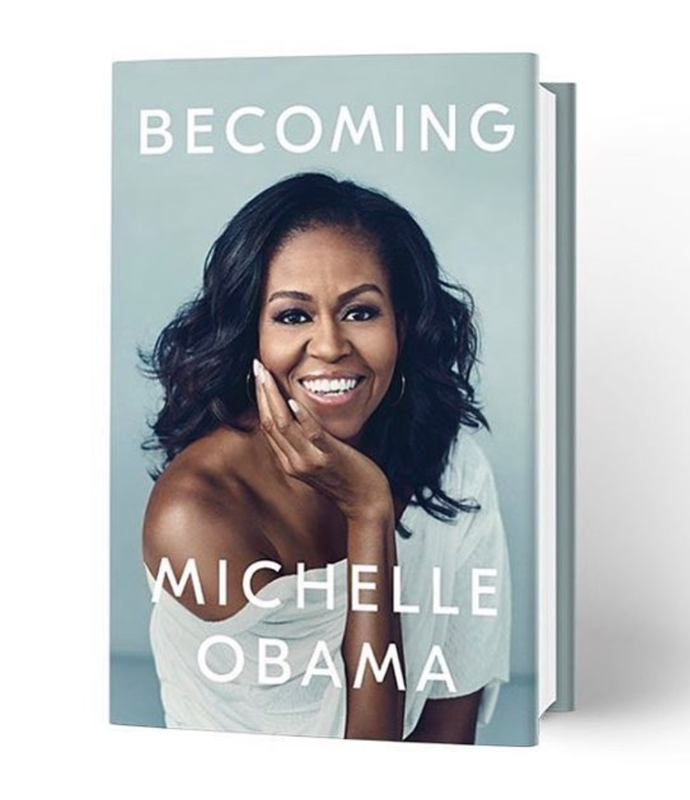 Former first lady, Michelle Obama recently shared the long-awaited cover to her memoir "Becoming." Shot by Alabama photographer Miller Mobley, the seemingly personal telltale story will be outlining all that led up to where she is now, from growing up in Chicago to being a first-generation college student amongst, of course, being the first lady. In a series of posts leading up to the reveal of the actual cover, she shared intimate photos from her memoir that are reminiscent of her past. All the hard work that's led up to this very moment. "The process of writing this book has been so personally meaningful and illuminating for me," she captioned in a post on Instagram. "As I prepare to share BECOMING this fall, I hope you’ll also think about your own story, and trust that it will help you become whoever you aspire to be. Your story is what you have, what you will always have. It is something to own." By far, one of the most anticipated books of 2018, "Becoming" is set to release on Tuesday, November 13.